Wedding entertainment for your pleasure, our bands playing the biggest and best hits of popular music,jazz, soul, rock, country and rock & roll to suit all age groups from grandchildren to grandparents. Johnny & The Riviera! come with a fresh exciting vibe in the Irish music scene, totally live in various sizes or ensembles, we reproduce the classy sounds of your favorite artistes of swing and jazz but are just as comfortable playing country, pop, soul or rock 'n' roll in our own special way, it's hard to beat the sound of a big band!! 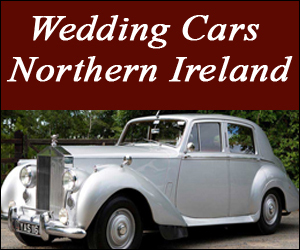 "wedding entertainment in Ireland,live swing jazz band,corporate entertainment,party entertainment,special occasions,specialists in Swing Jazz music,Acoustic music and Rock,pop and Rock'n'roll music."